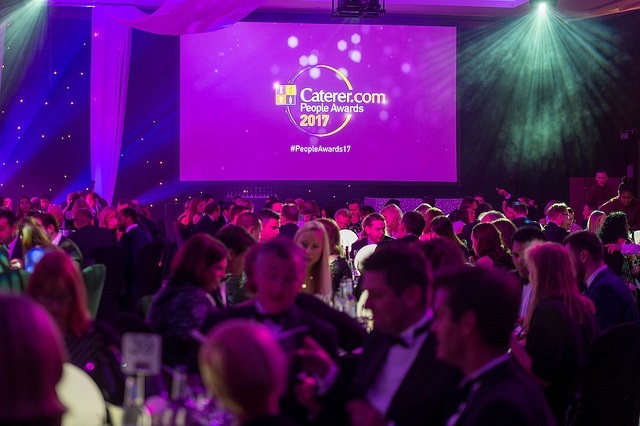 The winners of the 2017 Caterer.com People Awards have been announced. 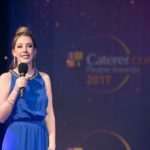 Hosted by comedienne Katherine Ryan (pictured left), the ceremony at the Westminster Park Plaza and celebrated the finest programmes and initiatives in hospitality recruitment, retention and development. 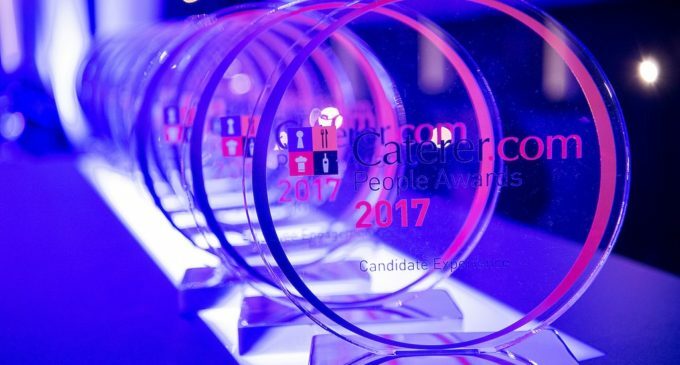 On-Boarding Programme: LEON Restaurants Ltd. 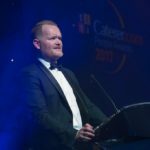 Headline sponsor Octane HR Solutions were joined by category sponsors Admiral Recruitment, Catering Scotland, Core Recruitment, Detail 2 Leisure Recruitment, Good & Co, Hotelympia 2018, Off to Work, People Bank, Springboard and Talent Hive.